I’m crazy busy here. How about you? I’d love to hear all about it. I’ll catch you up on what’s happening in my life. 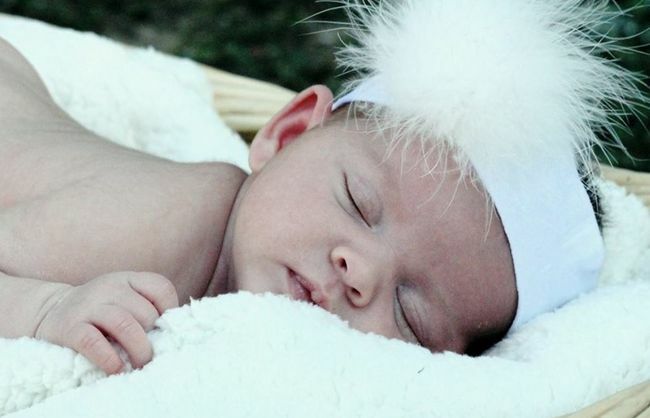 First, there’s little Siobhán… Adorable, right? And she’s turned all our lives upside down. I’m doing a lot of babysitting while mama takes care of her menagerie of animals and the other two girls. All of which cuts into my writing time, but I won’t complain. Ever. 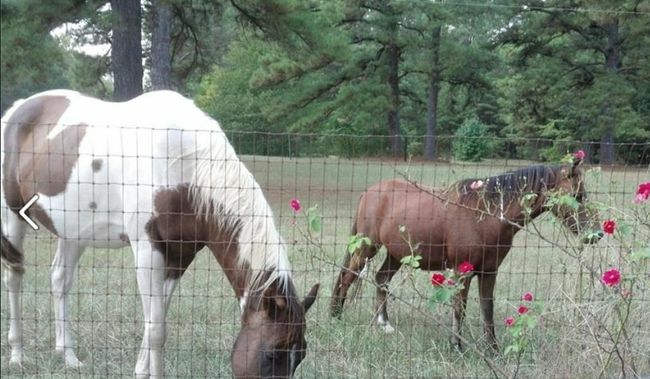 Then there are the two horses we adopted from the equine rescue group, Brandi and Whiskey. No, the one on the right isn’t a baby. He’s full-grown, and doesn’t look like a pony so much as a tiny, tiny horse he’s so well-proportioned. The SIL is helping dad fortify fences so we can let them into different pasture areas. We have to arrange for a vet to come out this week. And then there’s the trainer we have to hire… But they are lovely and gentle. They both have sad stories. Brandi and her mom were starved when they were rescued. Little Whiskey was kept on a short rope and halter so long that the halter grew into his nose. We can’t wait to for the kids to be able to ride them. You probably already know I wrapped up the Crescent Moon serial. The book is available in its entirety on Amazon. If you read it, I’d love it if you’d leave a review. Those help other readers make their decisions about whether they should buy a book or not, so your opinion does count! Based on editorial comments, I have a little more work to put in on Cowboy Heat, so all you authors out there who are still waiting on decisions whether you are in the anthology or not, you have to wait just a little while longer. I’m almost there. Promise! I have three novellas to complete in the next three weeks–one military story, a cowboy story, and a calendar man story. Think I can do it? Cripes. I better start writing now! I’ll be at a writer’s retreat this weekend with friends from the Diamond State Romance Authors and my sister, Elle James/Myla Jackson! I need it! Time away from all the distractions at home. And I think there is a booksigning in Little Rock sometime in November, but I’ll have to post those dates later. This entry was posted on Monday, September 16th, 2013 at 6:49 am in General. You can feed this entry. Both comments and pings are currently closed. Beautiful baby. My great nephew (or as I call him, my baby) just had his second birthday party on Sunday. I love babies. am reviewing Crescent Moon tonight on Amazon.com,I wanted to get in on the discussions after each section,but like you,I have a lot of balls in the air right now,and so we may go thru a little bet of mental withdrawell ,but don’t worry I think most of us have had days or even months of times like those so don’t worry,we get it and we will be still be there patiently waiting for the next book. lol ok that may be a little lie,lol but one it will give my checkbook a breaks because you write with more than one publisher and not all the books are in each site,so if a couple of books are a little late,my checkbook thanks you,but don’t worry,we will still be here even if a book is late,you are worth waiting for and I can even get a dent in my tbr stack,so enjoy the baby,Im going to read “smoking’ hot firemen,have had it since the day it came out but I was engrossed by some of the new releases I was reading but Im gonna read it tonight,I will look forward to when your next book comes out and like many others fans,I find my finger drawn to that orange one-click button and it pushes in,I can’t keep my finger away,so don’t worry about being a little late,even if I might forget my finger won’t,it will see your name and click it automatically,enjoy your granddaughter,we will be here when come out with your next book and congratualtions to you,your daughter,and your granddauther.may you all be healthy,weathly,and wise!!! Congrats on the new baby. As usual, I have bitten off more than I can chew so I have 4 edits, 10 reviews to write (plus 35 more in the wings) and a class that I am juggling…so, I have been trying to keep my bloghopping to a dull roar, lol. She is too cute! Boy do you have a lot on your plate. Congratulations on your beautiful granddaughter! She is precious. It’s so kind of you have given Brandi and Whiskey a wonderful new home and a second chance at a happy life. I like the picture of the new baby is too cute. I grew up with horses until I moved. I miss riding them. We had a smaller one everyone thought was a baby until we told them otherwise.